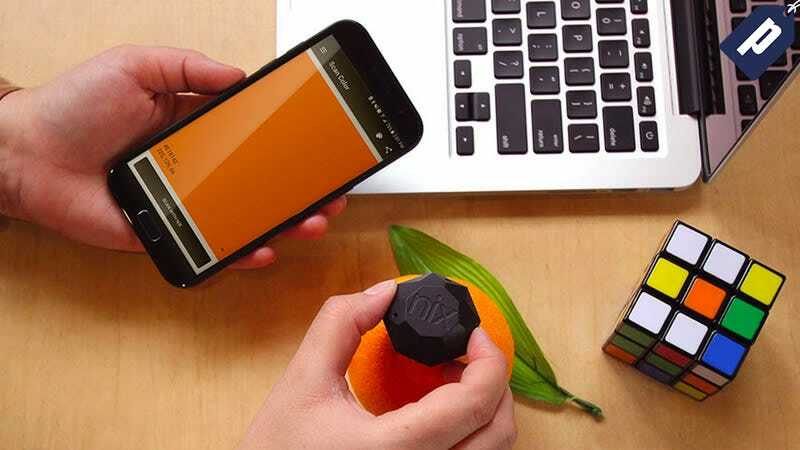 The Nix Mini Color Sensor scans any color surface like painted walls, vinyl, leather, plastic, fabric, and dyes right to your phone or tablet. Browse and match it to an existing color library of more than 31,000 brand name paint colors, as well as RGB, HEX, CMYK, and LAB. Normally $99, you can grab one today for just $69. Full details here.